Grace Gummer as Julie Gelineau, Pierce Gagnon as Ethan Woods, Tyler Hilton as Charlie Arthurs, and Halle Berry as Molly Woods. 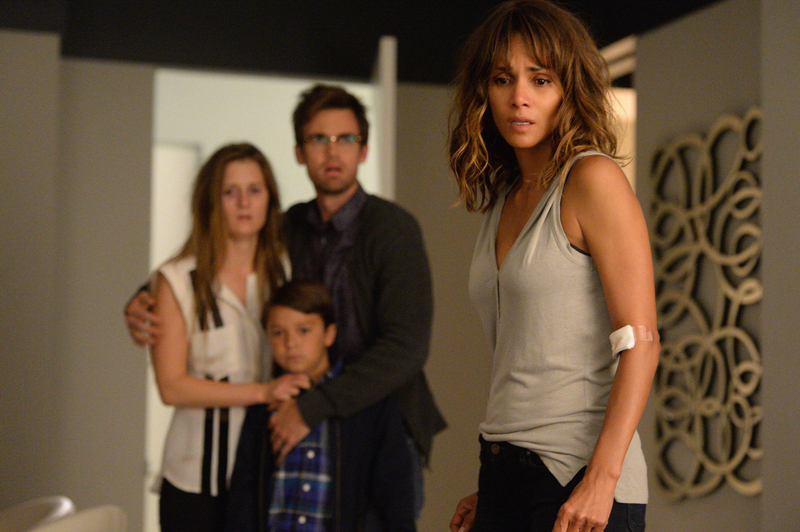 On Extant's "The Greater Good," Molly and JD frantically race to the hybrids to stop a Humanich plot that will destroy the human race. Also, Lucy has a shocking realization about the GSC that forces her to question her allegiance and put Ethan at risk.